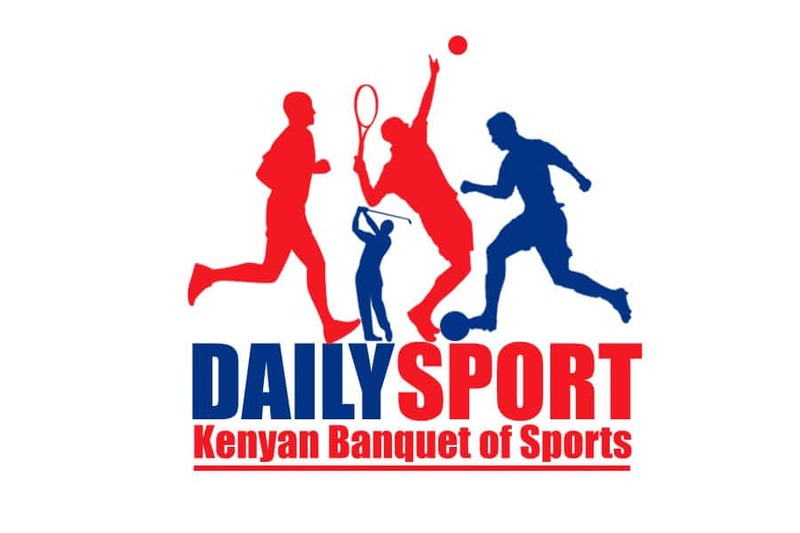 Eldoret Youth collected three points over the weekend without playing any match as they wait for promotion into the National Super League. Enjoying top of the table in the Football Kenya Federation Division One Zone B, the hosts opponents Nyakach FC failed to show up at Wareng’i High School grounds for the match. 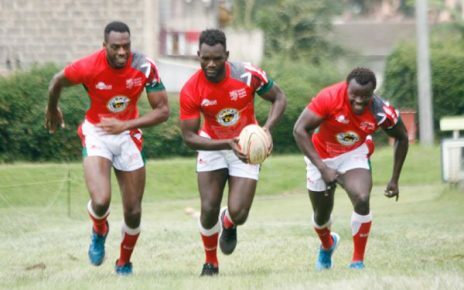 Nyakach are said to be facing serious financial constraints with a majority of its players complaining over unfulfilled promises. The walk over sees the Uasin Gishu-based club take their unbeaten run to 23 games, maintaining their grip at the helm of the league on 61 points. They have won 19 games and drawn in four. The leaders are scheduled to visit third placed Transfoc FC of Kitale this weekend at St Anthony’s grounds before hosting Transmara FC. 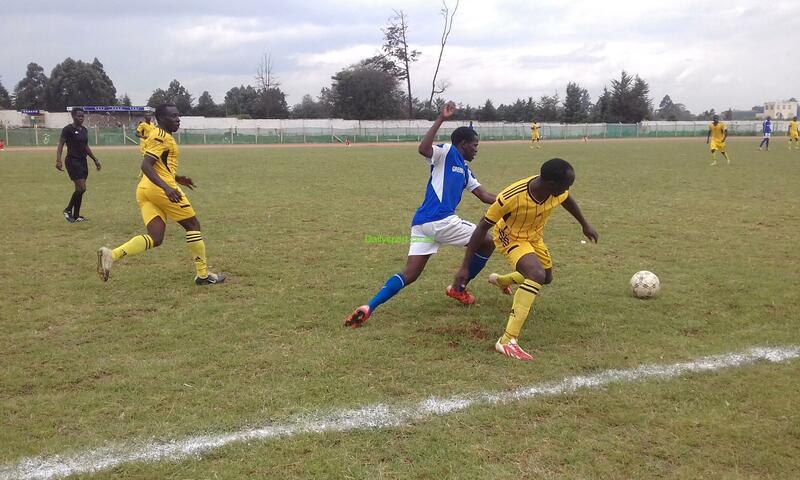 In their last match this season, they will tour St Joseph of Nakuru.